Weighing just 5 lbs (2.3kg)--about half the weight of the original Ronin--the slimmed-down Ronin-M is small enough to fit into your backpack and take anywhere, yet strong enough to support camera setups weighing up to 8 lbs (3.6kg). 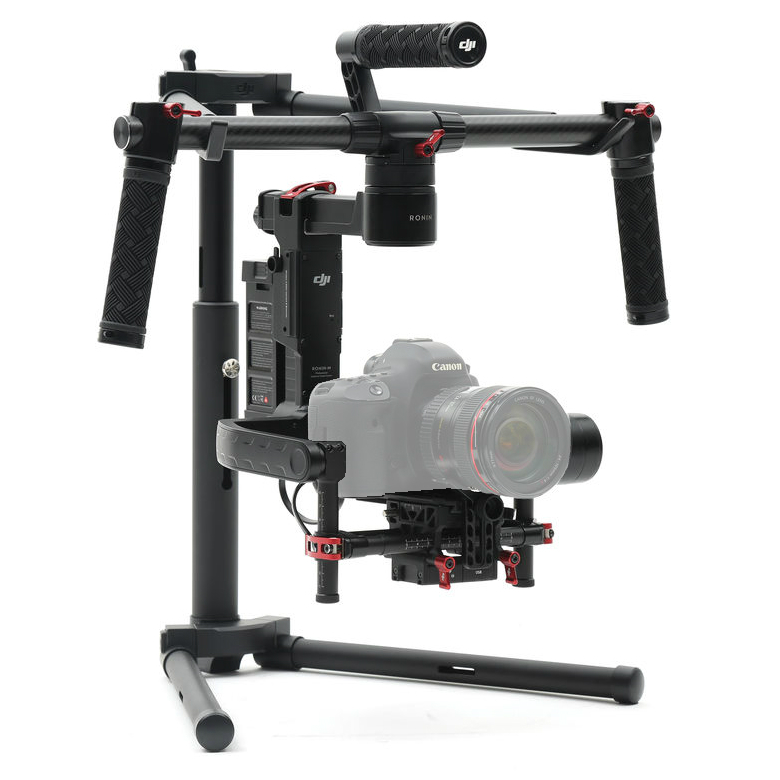 The Ronin-M uses brushless motors that work on three axes: one for side-to-side "roll" (keeping the horizon level), one for tilt, and one for pan. The system is computer-controlled and features a tilt range of 105⁰ up / 165⁰ down, plus a roll range of ±110⁰. Furthermore, the system boasts a precision of control of ±0.02°, enabling precise camera moves and stability correction against even very fine movements. 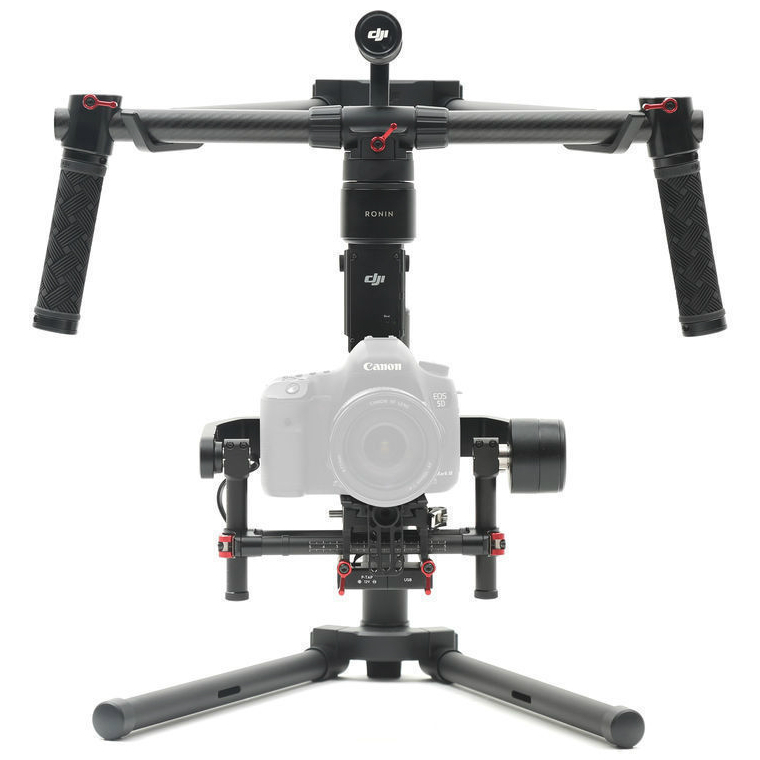 In addition to handheld shooting, this gimbal can be used in vehicle-mounting scenarios. With the 3400mA 4S smart battery fully charged, the Ronin-M can run for over 6 hours, depending on the attached camera rig and gimbal usage.